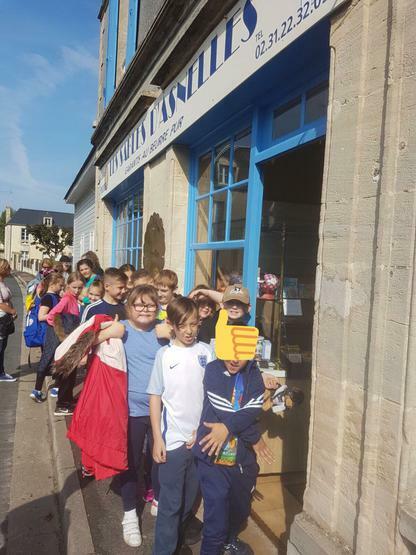 What a busy day the children have had! 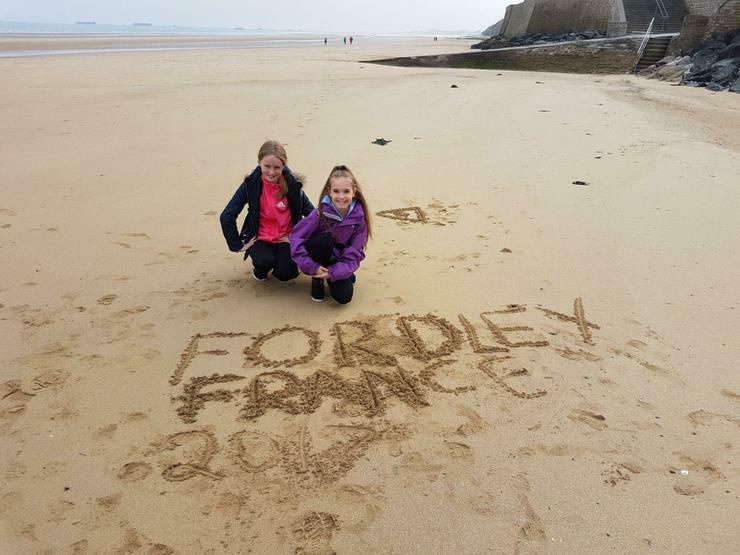 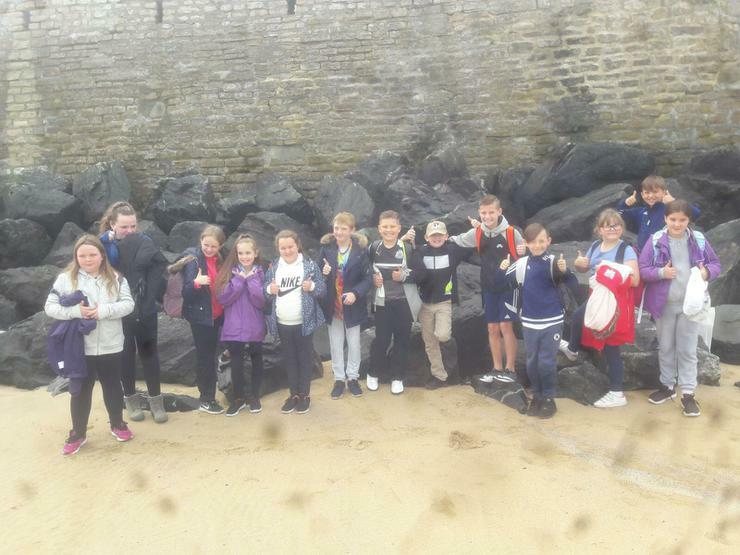 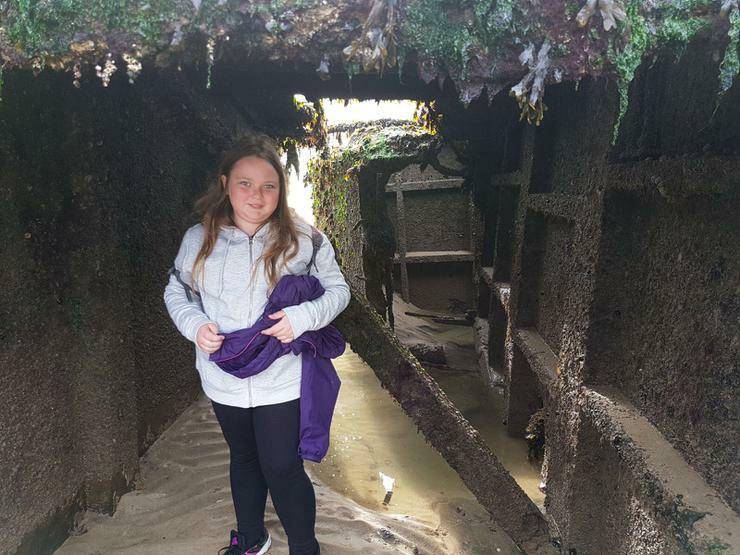 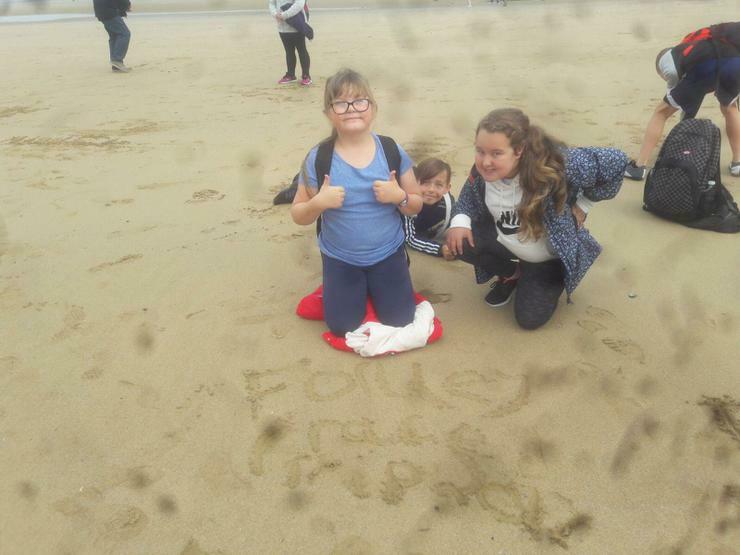 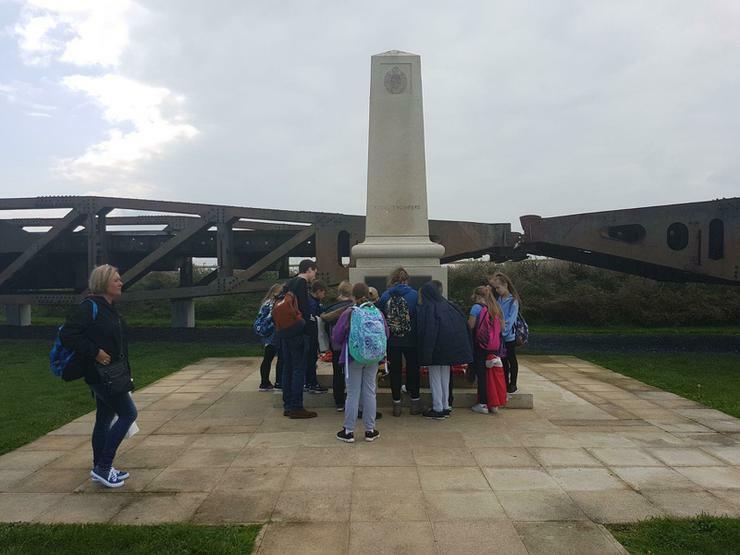 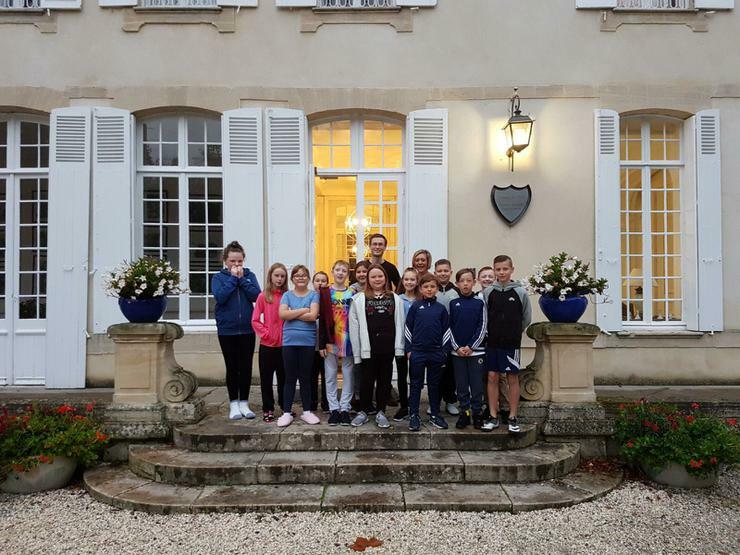 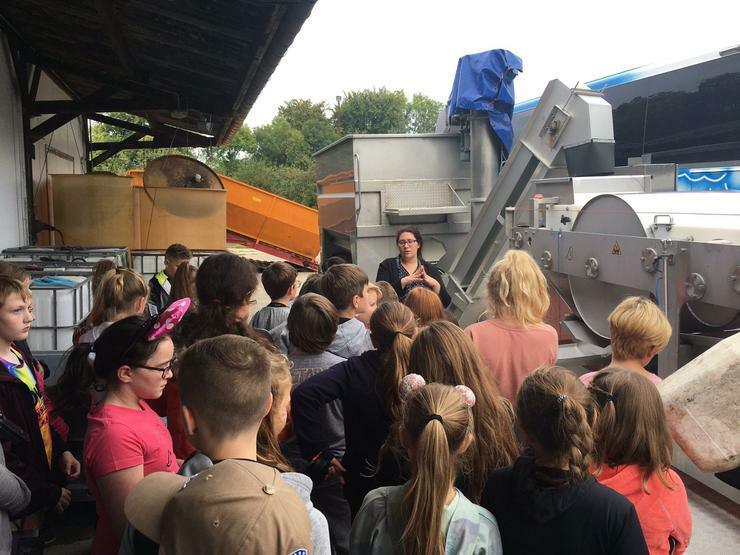 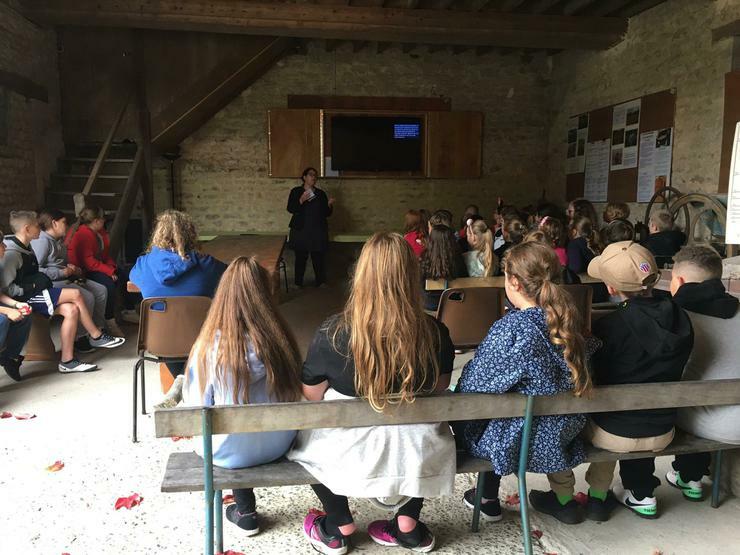 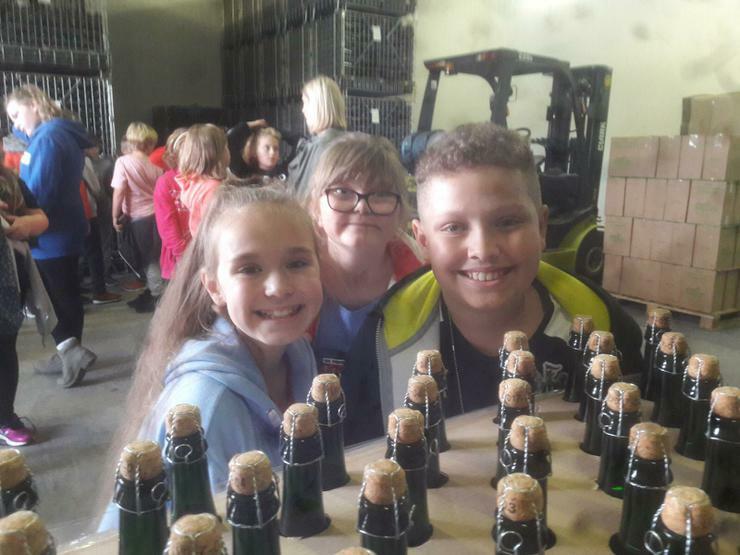 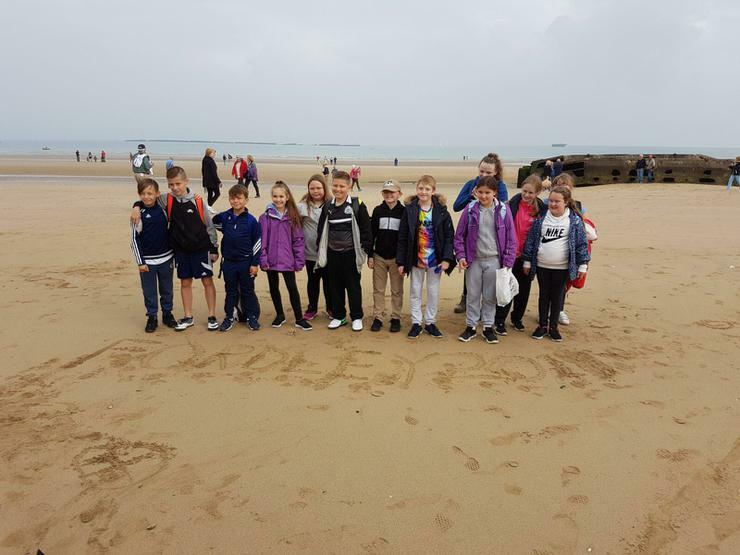 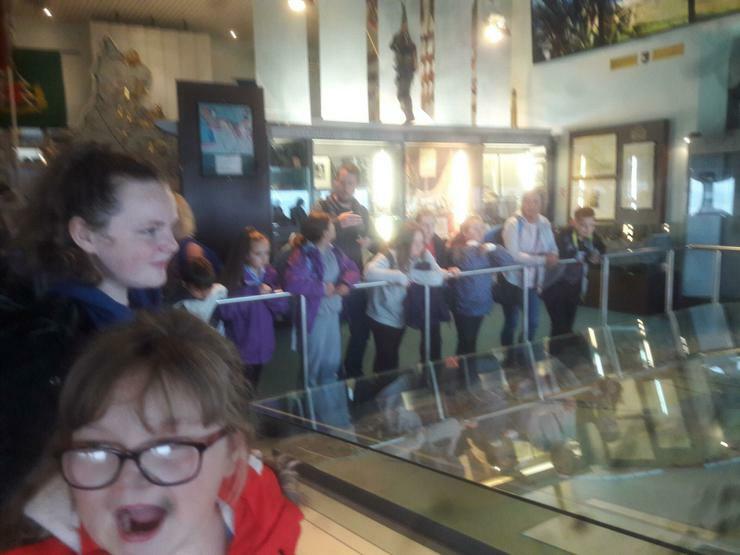 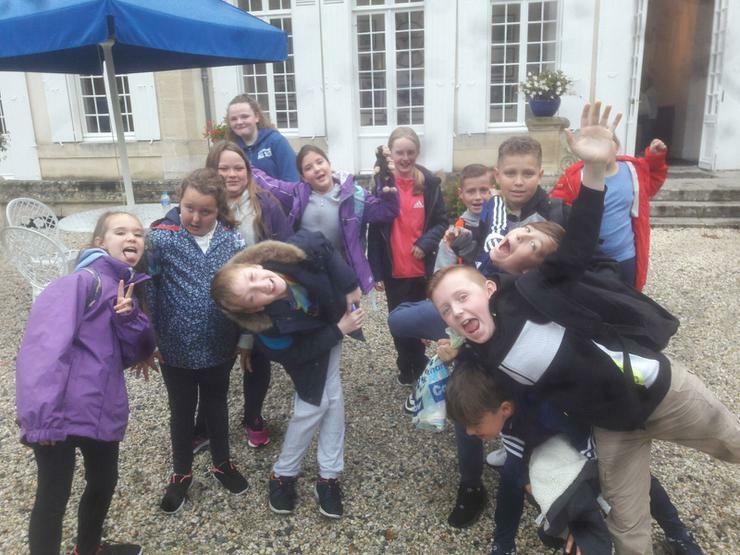 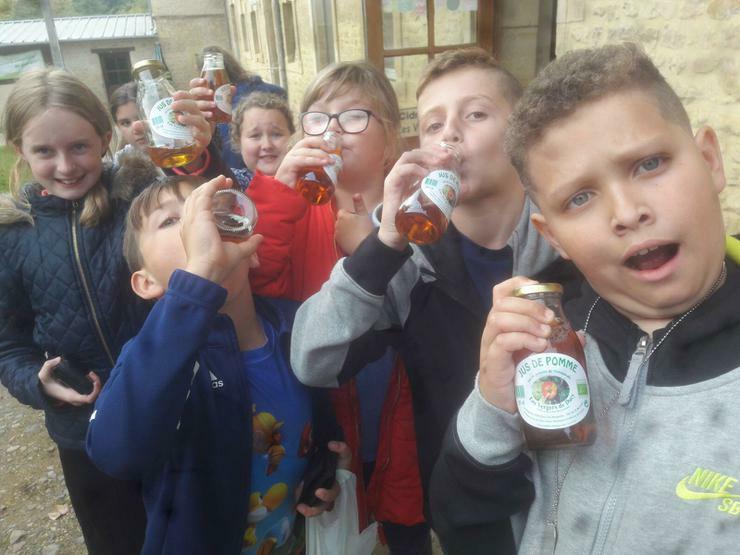 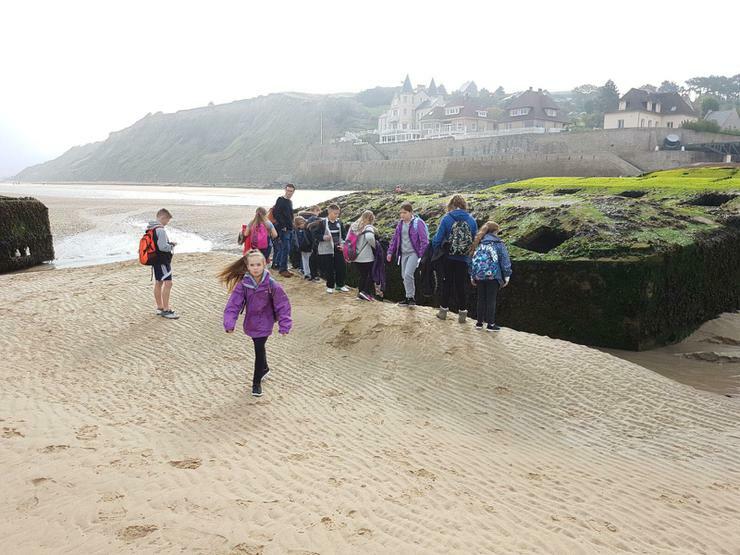 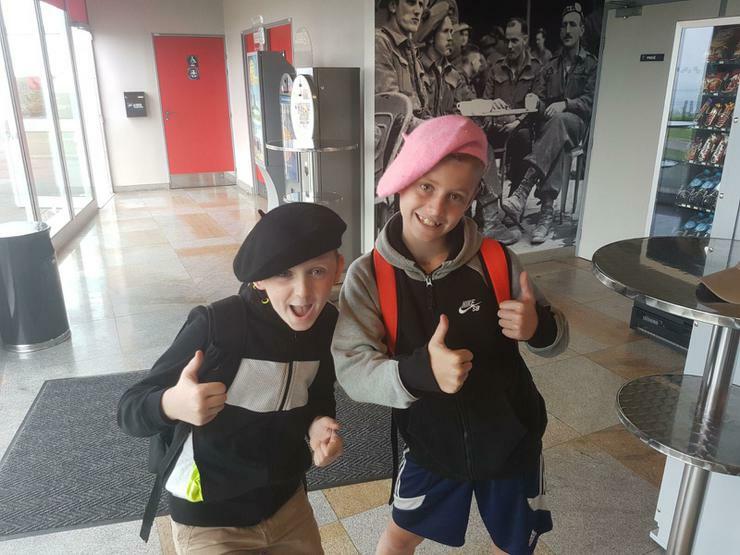 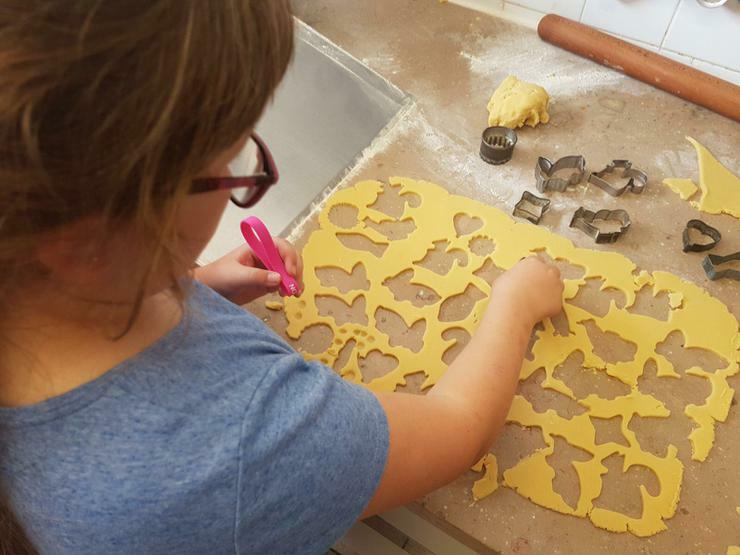 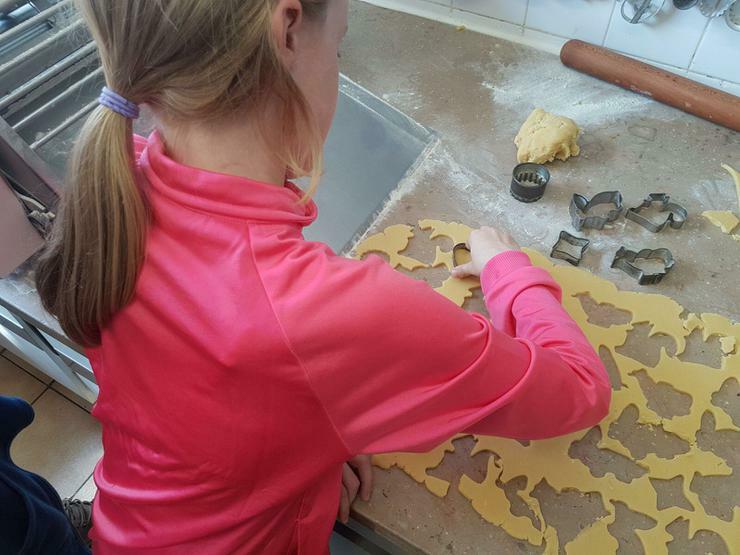 They’ve visited the landing museum at Arromanches, the beach in Normandy, a biscuit factory to make their own French biscuits and a cider farm (tasting the delicious apple juice). 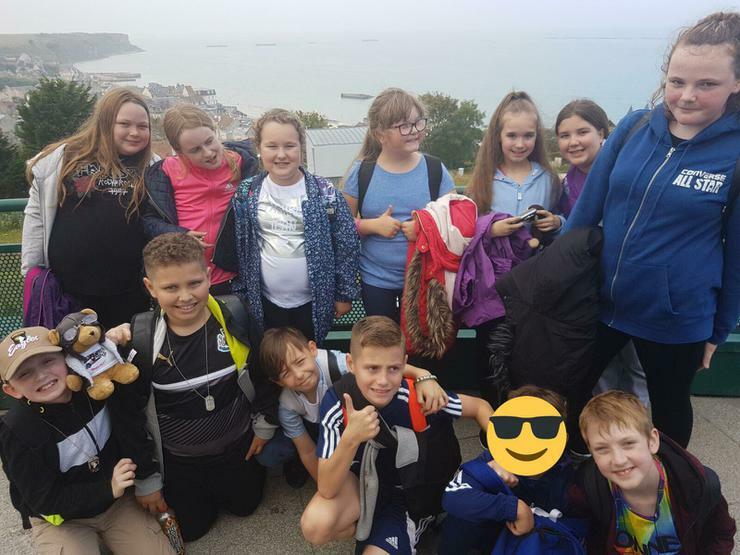 More adventures to come.